Cat at Heart by Tanya: September Favourites! Goodbye September. Hello October (even though it has technically been October for four days). September has always been one of my favourite months because well, it's birthday month and also the beginning of the lovely season of Spring. 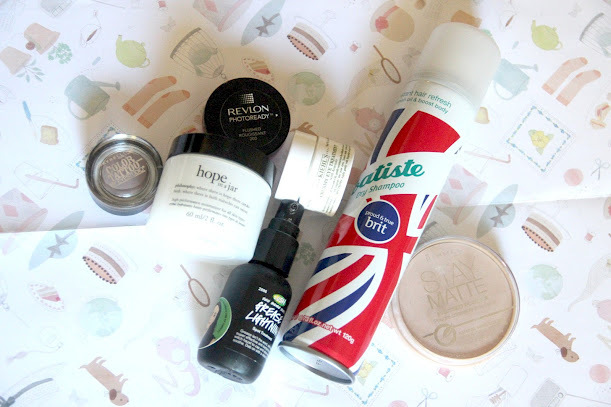 So I'm here to share my favourite beauty products from one of my favourite months. 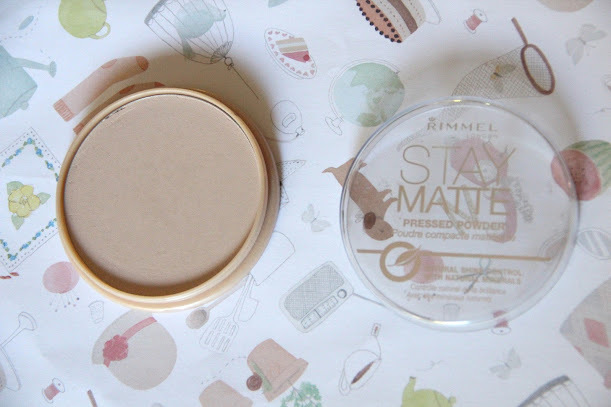 With the warmer temperatures and my combination-oily skin, a mattifying powder is crucial in my everyday makeup kit. I have only heard good things about this powder so when Chemist Warehouse had a 35% off all Rimmel products, I decided to pick one up. That was probably one of the best decisions I've ever made in my life. It is definitely a product worth its hype as it stopped my makeup from slipping and sliding, keeps my skin matte without looking too cakey and it's also translucent. Containing avocado (duh), beta-carotene and shea butter, this eye cream provides the perfect amount of hydration for the under eye delicate areas. This is the first eye cream that i've ever used so I cannot compare it to other products or comment whether it is worth the money or not. All I'm saying is that it works for me and I'll probably be trying out a different eye cream when I finish this just to see if different results were achieved. Another product that is worth the hype! This month i've been breaking out like crazy and this product seems to be the only thing that can tame the ferocious lions. I dab the tiniest amount on places where I have broken out and BAM! it disappears in almost no time! It is also made from all natural ingredients such as aloe vera so it can only be beneficial to the skin, right? 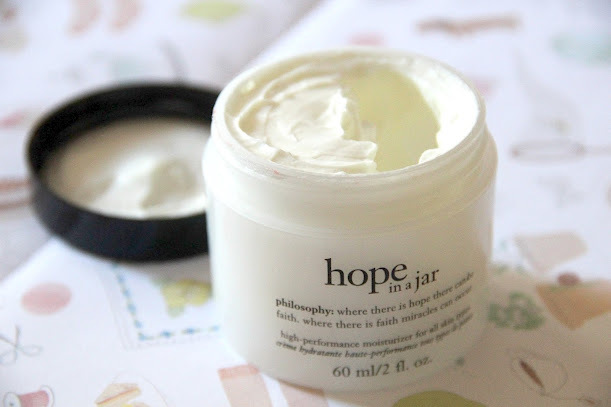 If you've been a follower of my blog for quite some time, you know that I am a proud supporter of Steamcream (see post here) but my friend happened to have bought me the highly proclaimed hope in a jar for my birthday so I begun using it as my daily moisturiser. I still use my Steamcream everyday as a body lotion but hope in a jar is just ... wow. As I have previously mentioned, I have combination-oily skin so sometimes moisturisers can be too shiny and heavy on my skin. 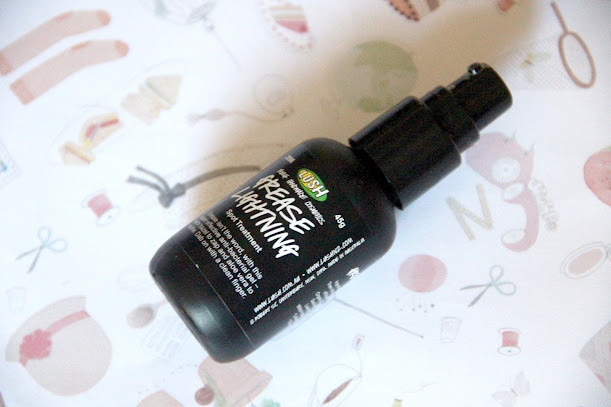 This moisturiser hydrated my skin whilst feeling lightweight and smooth against my skin. Most importantly, IT WASN'T GREASY. For me, rosy cheeks scream Spring and Summer! Unfortunately, I don't have any flush to my cheeks so this product was a must have. 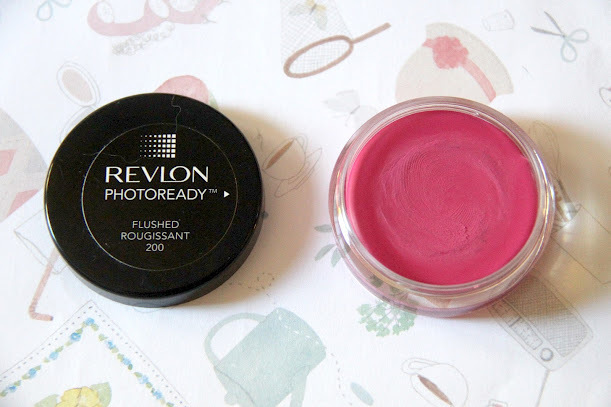 The easy to apply creamy blush applies a natural, rosy tint to my cheeks without looking too overly flushed. Revlon strategically mimics the packaging of Bobbi Brown pot rouges, giving the product a sophisticated look. Also, I sometimes double it up as a lip tint. SCORE! My hair tends to get really oily so I like to wash it everyday. It wasn't until I watched Theodore Leaf's Theodore Thursdays video when I understood that the more I wash my hair, the more oily it's going to get. I have been trying to cut down to washing my hair every other day so dry shampoo has been a life saver. I picked this one up at my local pharmacy and it takes away all the oilyness from my roots as well as give me instant volume! Definitely worth the investment. 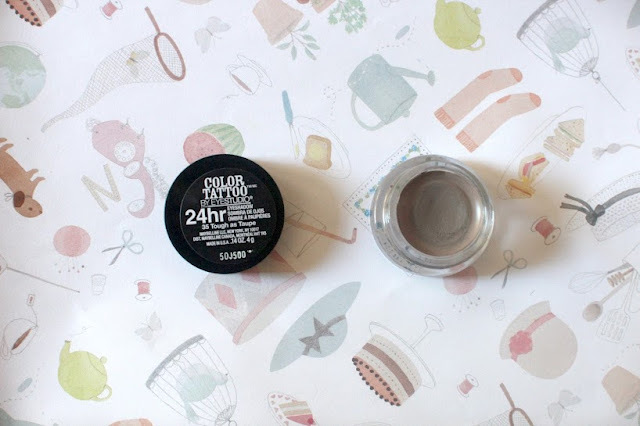 I have previously raved about these shadows in my past favourites (see post here) so it was only normal for me to pick up a couple more colours. This has easily become my everyday wear colour because it looks natural and subtle on the eye as it doesn't have any shimmer. It adds dimension to the eye and can be used on its own or as a base for other eyeshadows. Love it. also, dry shampoo is my life saver!! I love the Matte pressed powder!! OMG! my hair is very oily and I've been washing it everyday since.. forever.. this post has been really helpful for me. Thanks! 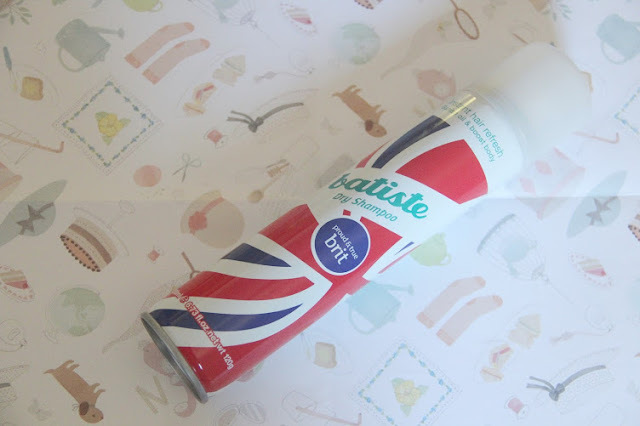 Batiste saves my mornings! Such a great product! Try the VO5 dry shampoo, that one is amazing! 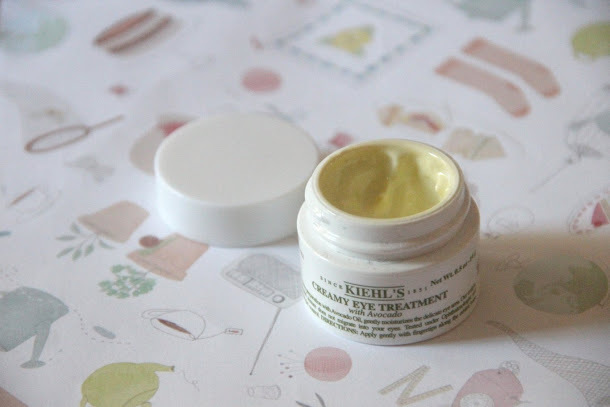 i've been on the hunt for a good eye cream and that kiehl's creamy avocado one is i am considering too!! They look nice, thank you for sharing! I really like your blog by the way, followed you on bloglovin, maybe follow me back? Love the sounds of the Lush and Kiehl products!